One semester into my program, I am excited to share my experience thus far! 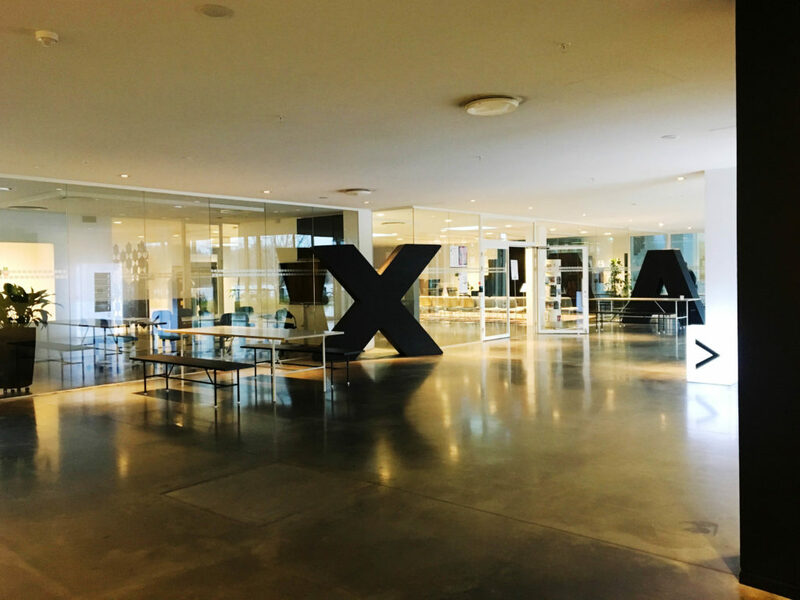 I am currently studying at the Umeå Institute of Design (UID), in the Interaction Design Program (IxD). 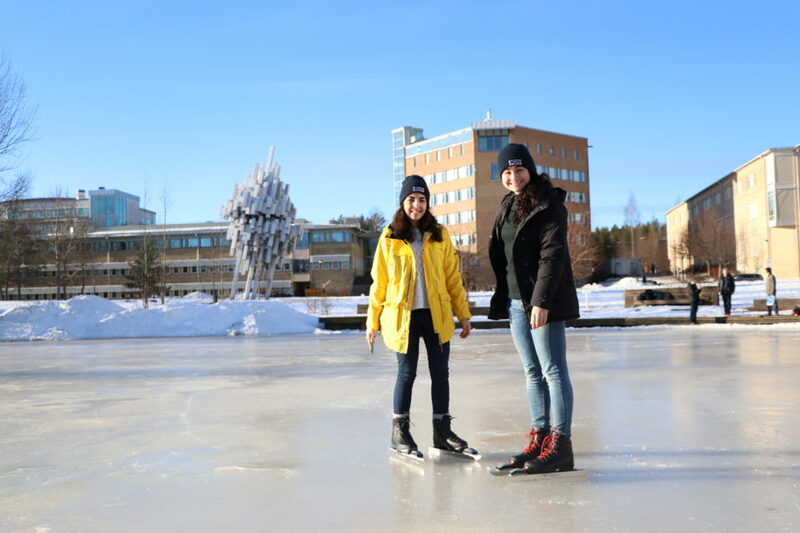 Prior to this semester, I had never been to Umeå. The closest I had gotten was on Google’s street view, panning down the roads in search of my new campus. The Institute of Design is part of the Umeå Arts Campus, which is located separately from the Umeå University. 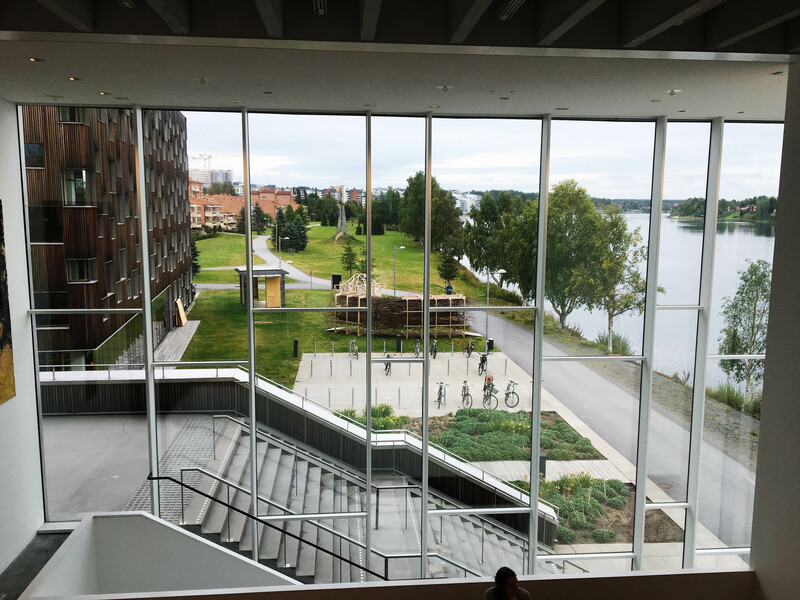 It is a stunning campus, sitting along the Ume River front, and about a five minute walk from downtown Umeå. 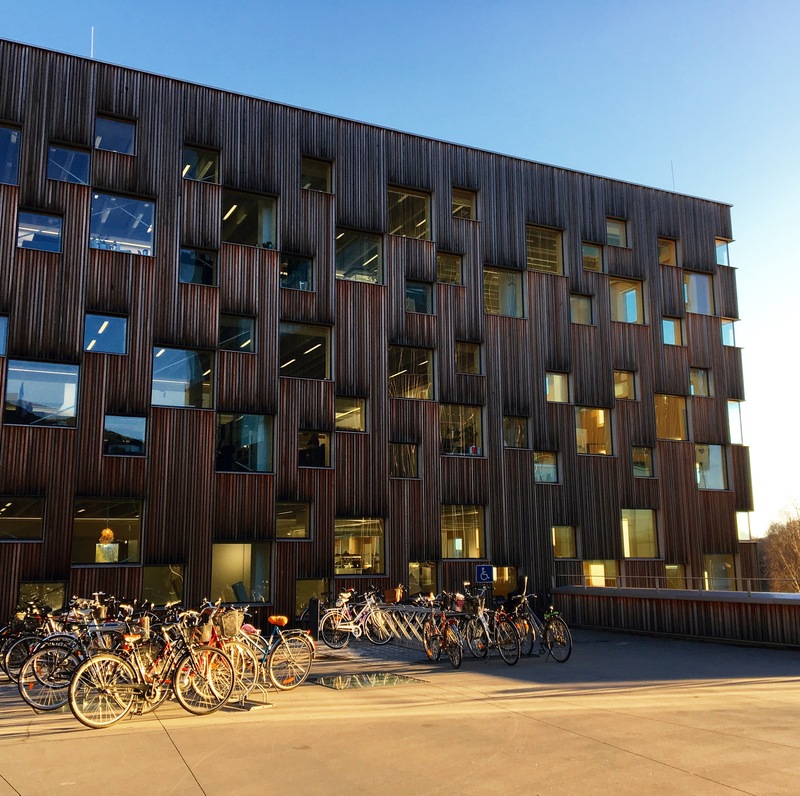 This campus is composed of Umeå Institute of Design, Umeå Academy of Fine Arts, Umeå School of Architecture, HUMlab-X, and the design museum, Bildmuseet. At UID, we work incredibly hard. We care deeply about how we can impact the world around us, and how to facilitate positive change through design and innovation. This drive to excel is illuminated through the school’s place as number one in the world for five consecutive years as ranked by Red dot, and now iF. What makes this hard work sustainable is the incredibly supportive atmosphere, and collaboration. Within UID, we are very diverse. We have 140 students representing 27 countries around the world. This melting pot of cultures is very apparent in our school since we frequently have communal dinners and social activities that draw on traditions from students’ hometowns. In IxD, I have ten classmates coming from all over the globe as well, ranging from India, to Croatia, to the Netherlands. I now know a few words in about ten languages! Everyone is incredibly supportive, and we have a wonderful atmosphere of collaboration. 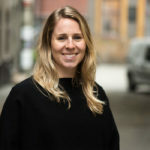 A typical semester is comprised of a few smaller individual projects, and one or two larger, team based assignments that are partnered with a government agency or private company. Our relationship with our professors is progressive, and allows for excellent discussion and debate. 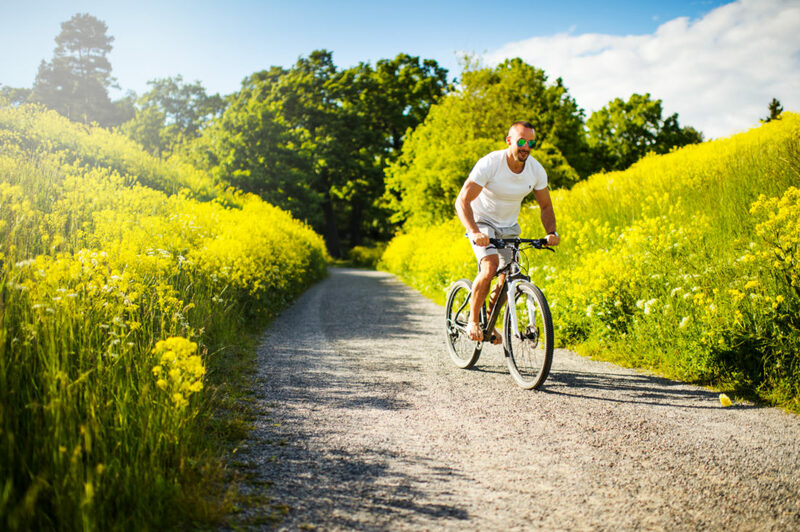 They are frequently available to provide academic guidance, and we are able to give feedback on our education which makes for a richer and more meaningful experience. Another aspect of UID that makes it so unique is its open work environment and cross-program collaboration. We have a four year bachelors of fine arts Industrial design program, an intensive one year design course, masters programs in Transportation, Interaction, and Product Design, and two PhD programs all existing under one roof. We work in our designated design studios with our own desks, but we can move about freely to other labs and working spaces if we choose. Our studios are open for all to access, and student work is often featured around the common spaces of the school. This allows for us to get to know students outside our program and get inspired from their work! 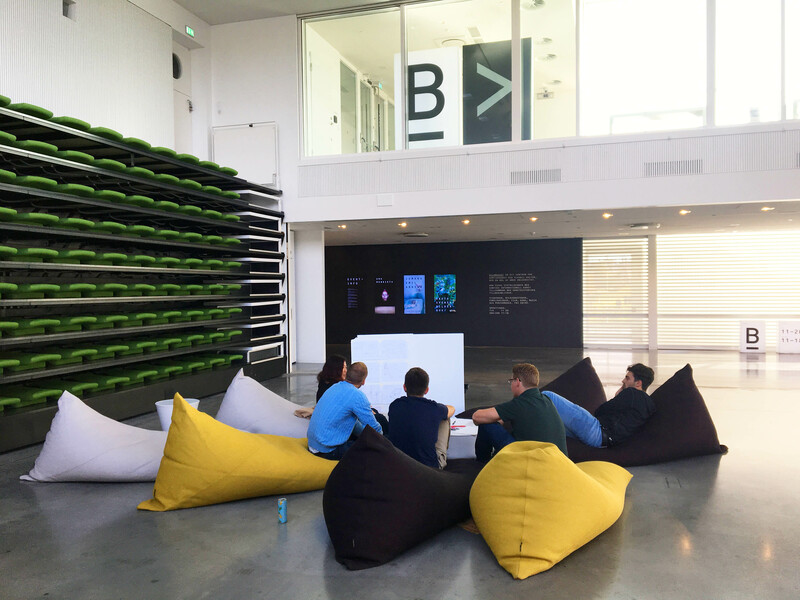 At the Umeå Institute of Design we have access to a wide range of resources that enable us to explore our designs in many physical and digital forms. If I need academic paper and journals, or simply want to flip through physical books, we have a design library, located next to a great cafe on the riverfront. UID also has a series of workshops for model making. There is a wood shop, a metal shop, a clay modeling room, and many machines for milling, cutting, 3d printing, laser cutting, vacuum forming and much more. In addition, we have an electronics lab and many computer labs that we may use. Joint lectures and presentations also occur on a weekly basis. 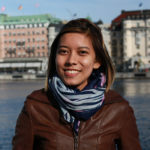 These internal professors and students share their work and experiences in internships. External academic and industry speakers will visit UID as well. These lectures give the students amazing opportunities to become exposed to new research and development outside of the academic world and develop connections. 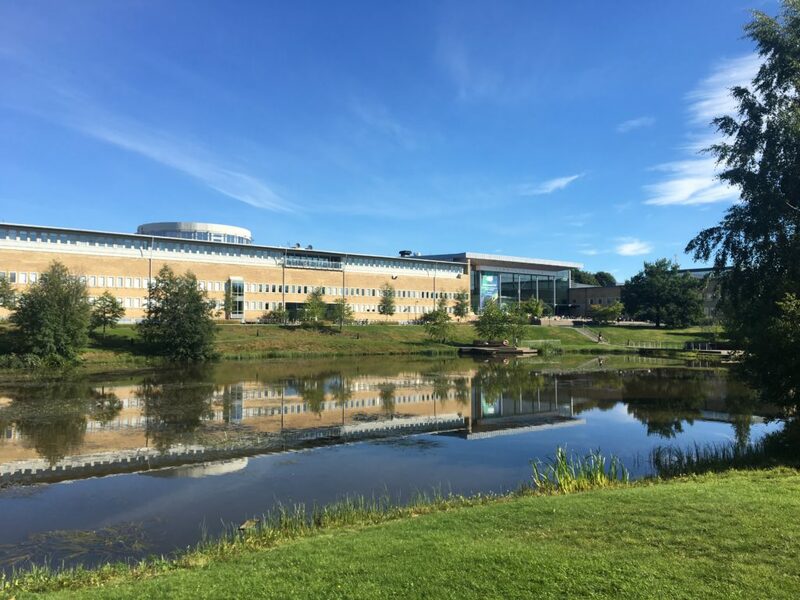 About a ten minutes walk from UID is the main campus in Umeå, Umeå University. It was established in 1965, and is home to just over 32,000 students in 37 different fields. 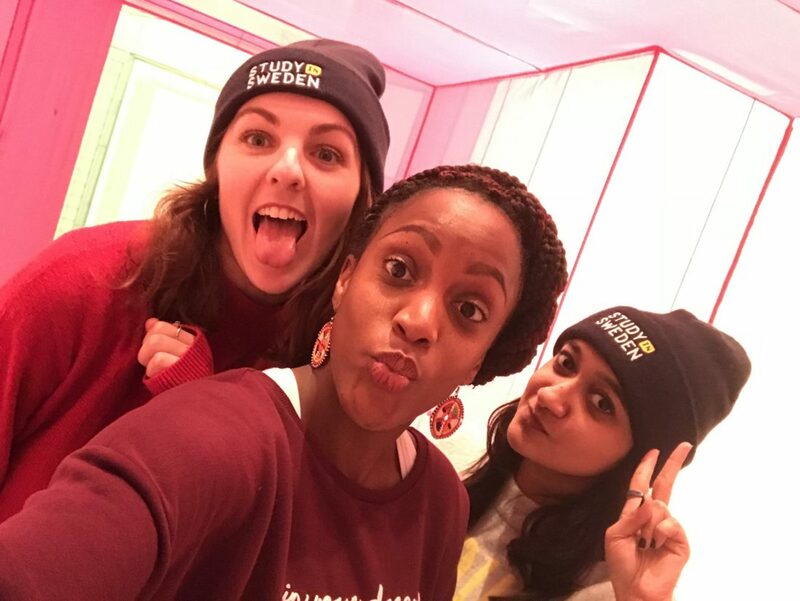 As Sweden’s fifth oldest university, it is known for its excellent research, including aging and population studies, infection biology, global health, and plant and forest biotechnology, among other fields. 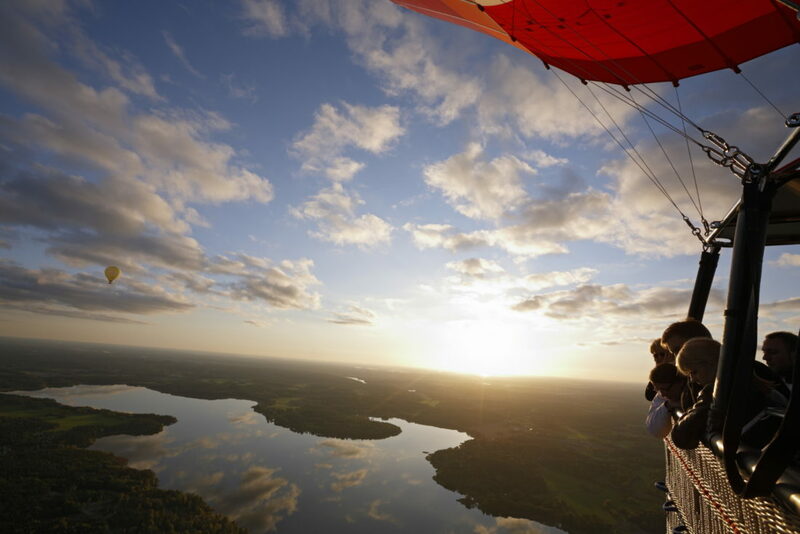 The campus, located next to the Umeå hospital, sits atop a hill and looks out over the city. It has a beautiful main student hall, welcoming international office that makes being a foreign student easy, and many supportive student services. 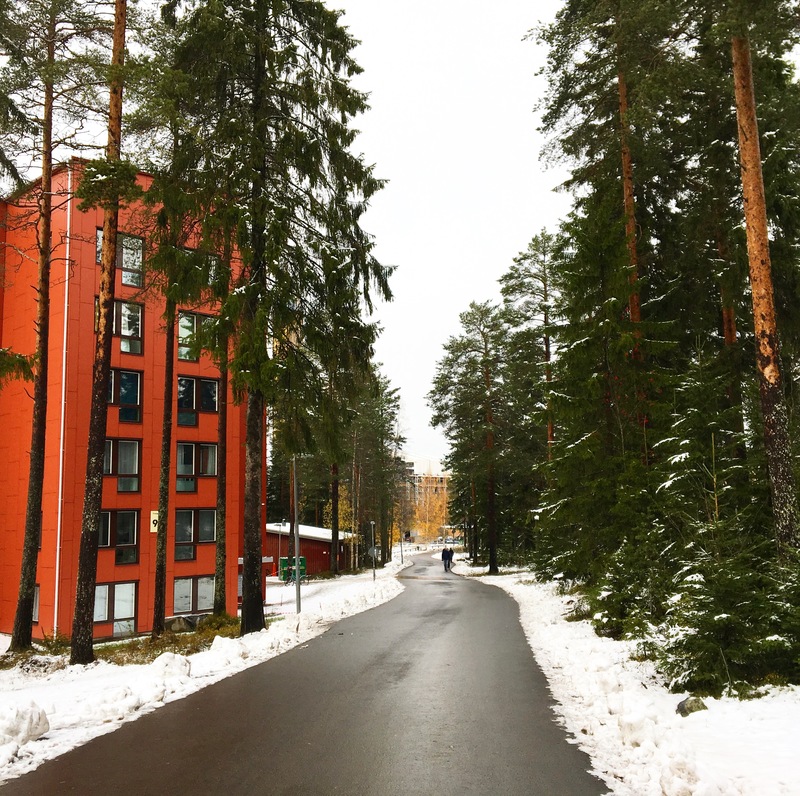 Surrounding the campus, nestled against small neighborhoods and forests, are several housing complexes where both Swedish and international students live. So far, my time here in Umeå has been excellent, and has exceeded my expectations. 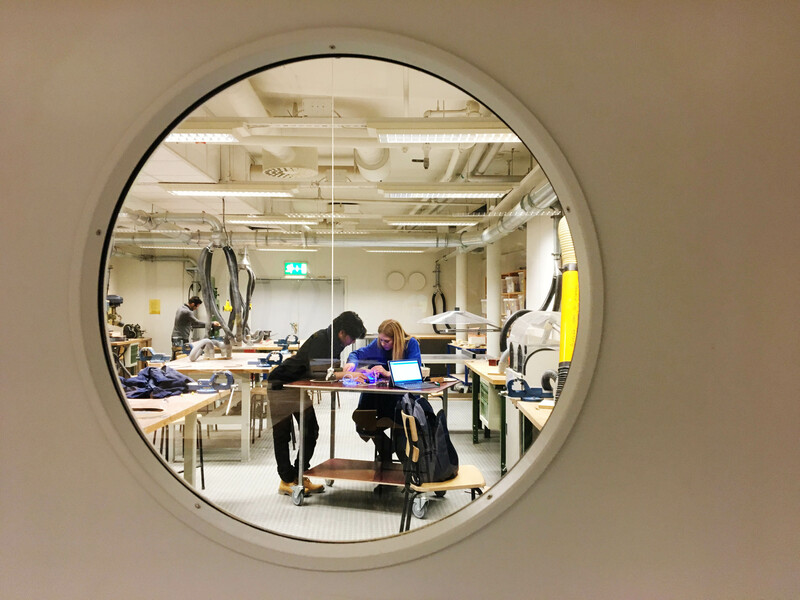 Umeå Institute of Design is an inclusive and supportive community that makes sure its students get the best education possible. Being surrounded by such a diverse student group and incredible professors has made this journey to a foreign place an experience I value greatly. 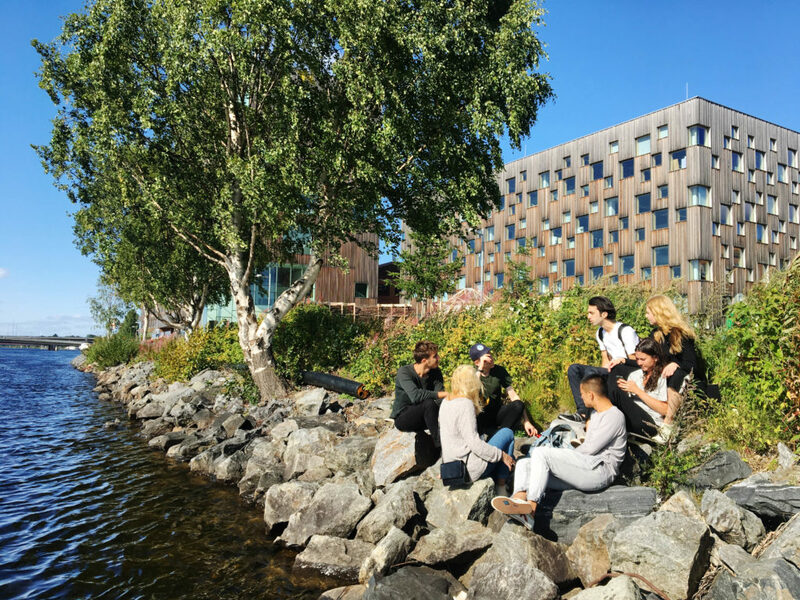 The beautiful campus located on the river, the charming city, the surrounding forests, and warm people and their culture leave a lasting impression of Sweden. 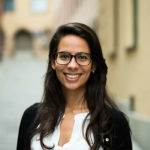 Studying at Chalmers: 6 Months In! You know I love your pics, don’t you? Did you get to see the Aurora yet? Share some photos? Yes! I have seen the Aurora twice now 🙂 I will post to our Instagram feed soon! This post with the photos makes me drool (such a good start of 2018, Sania). A happy new year and I look forward to another insider stories of this amazing programme! Happy New Year to you too Sania! I am looking forward to another semester here too:) …See you!